Affordable Homes – The HUD King tours 5122 Village Ct. Dr. Affordable Homes – The HUD King tours 5910 Windyhill Dr. 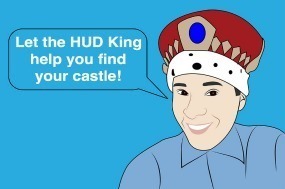 Affordable Homes – The HUD King tours 1306 Montview Dr.
HUD Homes – The HUD King tours 12446 La Barca St.